Strongly opposing L&T's hostile bid, Mindtree promoters Tuesday asked why the infrastructure giant could not build a great technology business on its own and wondered what kind of a message is being sent to start-ups and credible entrepreneurs with the takeover attempt. Posing five questions to diversified Larsen and Toubro (L&T), which already has two separate IT firms, the promoters also wanted to know what would happen if Mindtree employees choose to leave after the takeover. "You are a company with a turnover of Rs 1,20,000 crore, you are 18 times the size of Mindtree. Why can't you build a great technology business with your resources and capability without disseminating another organisation," Mindtree promoter and Executive Chairman Krishnakumar Natarajan said in a press conference here. Mindtree promoters have staunchly opposed the L&T's bid to acquire the company, describing it as a grave threat and value destructive to shareholders. Other promoters are Subroto Bagchi (co-founder), Rostow Ravanan (CEO) and Parthasarathy N S (executive vice-chairman and COO). All the four are also co-founders of Mindtree. "This is a people business. 'Mindtree Minds' have signed up for a mission not just a salary. Take their mission away and they will go... what will you be left with," Natarajan said. In the country's first hostile takeover bid in the IT sector, L&T made an offer Monday to buy up to 66 per cent stake in Mindtree for around Rs 10,800 crore. Natarajan also questioned L&T on what message it is giving to start-ups in the country and to honest and credible entrepreneurs. Subsequent to these deals, L&T would make an open offer to buy additional 31 per cent stake through an open offer, it said in a late evening statement on Tuesday. 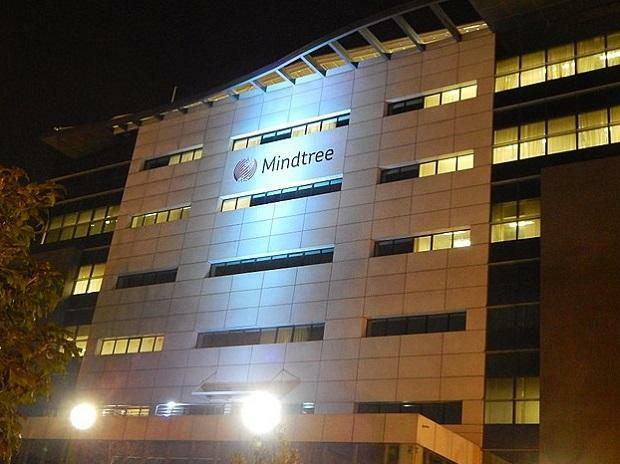 All the three acquisitions are being done at Rs 980 per share, a premium of 1.8 per cent over Monday's closing price of Mindtree on the BSE. Mindtree closed on the BSE at Rs 962.50 a piece. L&T would pay Siddhartha Rs 3,269 crore and Rs 5,030 crore for the open offer, according to filings made by L&T and Mindtree. The company would shell out around Rs 2,500 crore for acquiring the additional 15 per cent stake. Together, the outgo would be around Rs 10,800 crore, according to a rough calculation. Natarajan said L&T has decided to mount first-ever hostile in the 50-year-old unblemished Indian IT industry. "If you persist in whatever you are doing, you will be forever be remembered for this. Is this how you want to set an example?" he said. He added that customers of Mindtree have selected it for its unique culture and warned that clients would "stall all future business and even take their business elsewhere". "In the process, you would have demolished shareholders value for both the companies. Is this the right thing to do?" Natarajan said. The board of directors of Mindtree is scheduled to meet Wednesday to consider a proposal for buyback shares.